Voice recognition software is not new here in Singapore. Well, it may be new in the past years but now, many applications are readily available for smartphone download and installation. In the past, voice recognition only applies to our PC. If we had experiences with voice recognition software in the past, we would say that it got us frustrated – the tedious task of repeating words over and over again. At some point, this urged us to hate our PC. We can go slow with our PC now because we can install voice apps through our smartphones. The good news is that voice recognition software these days is enhanced. Voice recognition is better thanks to its improved speech recognition capabilities. The improvement of voice recognition’s speech recognition capabilities upgraded user interfaces. 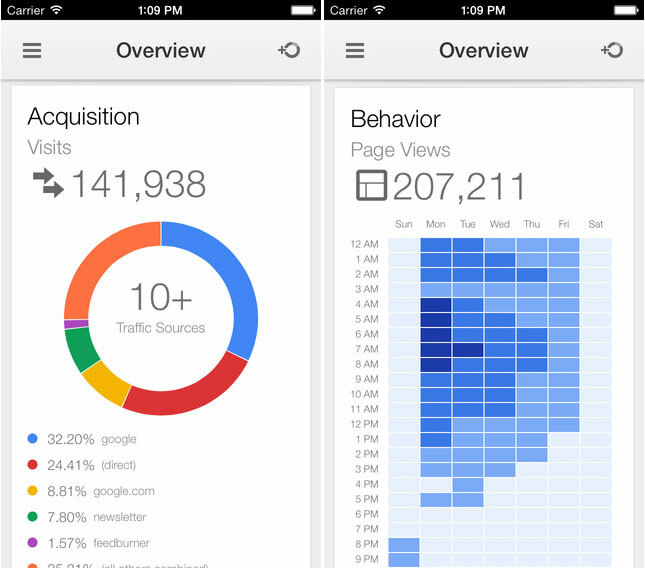 Google Mobile Apps: This is free for iOS, Blackberry and Android users. Whatever platform we use, whether it is Android or iOS, we can give our fingers rest with the help of Google Mobile Apps. The application will give us access to Google through our voice. We can search the web or our contacts without even lifting a finger. Bing: Bing also has this voice recognition app. This app is free for iOS and Android platforms only. 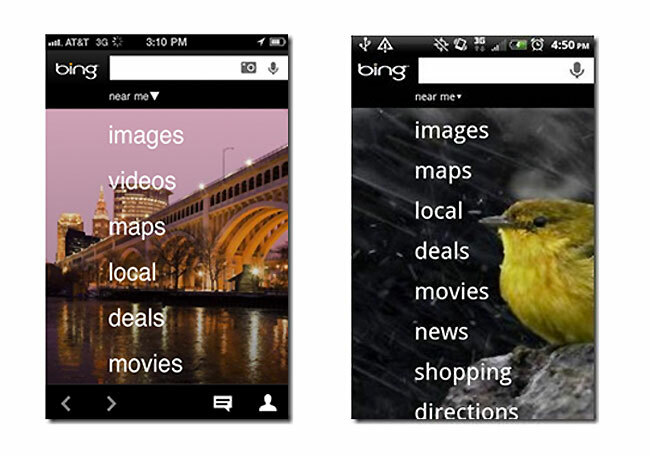 Bing is Microsoft’s own creation and it can deliver mobile searches powered by our voice as well. 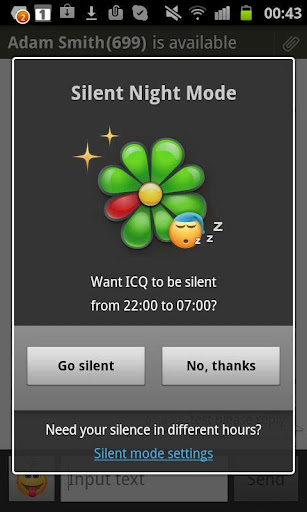 Vlingo: Vlingo is accessible for iOS, Android, Nokia, Blackberry and Windows Phone. The good news is that it is free for basic version only. If we will try the Plus version, prices will apply. Vlingo boasts of its personal assistants. These personal assistants will help us with our Facebook update status, search the web and bid. Siri: Sir is only for iOS users. Siri is exceptional because she can do things like locate theatre tickets, make dinner reservations and book taxis. Siri will also know our personal preferences over time. 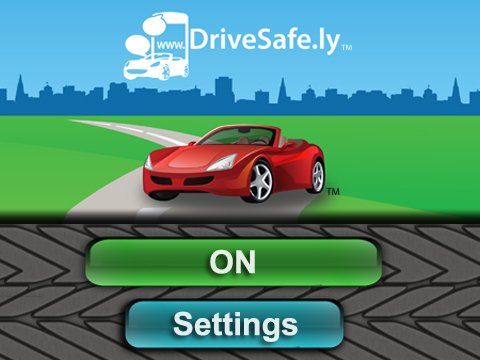 DriveSafe.ly Pro: As the name suggests, this app can help us especially when driving. We do not need to be out of touch when we are behind the wheels. The app is available for Android, iOS and Blackberry only but with a price – $13.95 per year. This app can read to us our text message and send responses through our voice. We will be forever curious about alien life. The universe is vast and it is possible that we are not the only ones living here. Many explorations were sent but up to now, there is no confirmation that alien life exists and efforts were futile. For Singaporeans who believe that alien life exists, they will be happy to know that the search for extra-terrestrial life will be commenced and this time, with firepower. Stephen Hawking, a physicist and Yuri Milner, a tech billionaire will embark on an ambitious $100 million program seeking to find extra-terrestrial life. The project is called Breakthrough Initiatives. Aside from two prominent people, the project is also endorsed by British scientists. The plan is to use the newest scientific methods to answer mankind’s continuing puzzles: Are we alone? Powerful telescopes: The project includes powerful telescopes with extraordinary computing capacity. 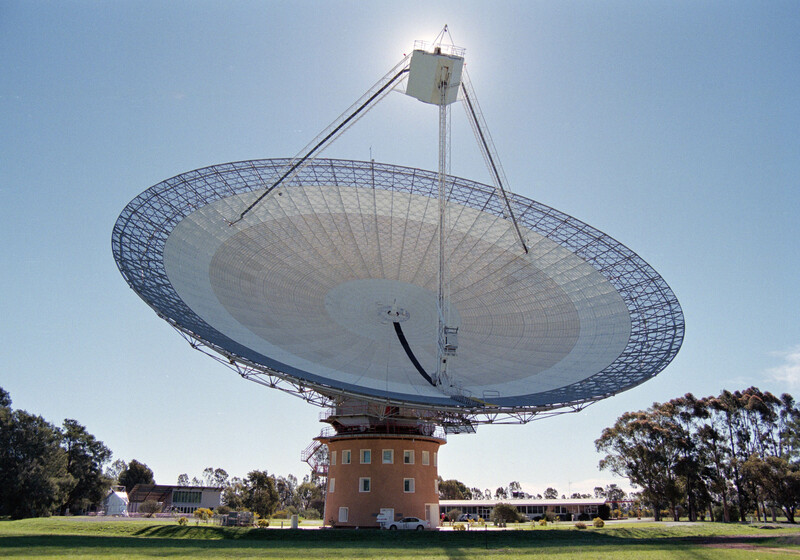 Telescopes include Australia’s 64 meter Parkes Telescope and America’s 100 meter Robert C. Byrd Green Bank Telescope. Listening program: A listening program will be developed in an effort to investigate enormous amounts of radio signals. that the message might branch aggressive actions if heard by alien races. SETI@home: This is a project of Berkeley which utilizes nine million volunteers all over the world who will contribute computer power for searching of astronomical data. 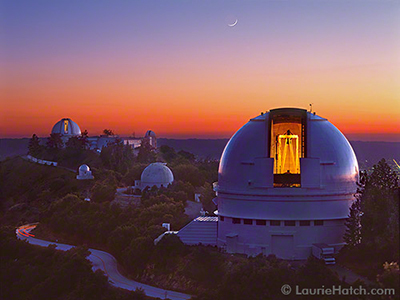 Using Lick Observatory: The observatory is in California and it can help by searching optical transmissions. Milner said that the program will run for ten years although some researchers think that it will take longer to find evidences or proof that alien life truly exists. This is the time that we embark on our search for lives beyond earth. If the research did not find any proof, the data it will produce will still be fascinating. Whether we believe life beyond earth or not, the project will be a breakthrough. We wish the organizers and scientists luck. With the emergence of smartphones and workout apps, getting a body like that of a Victoria’s Secret model can be just right at our fingertips. From managing your workout schedule to giving you the ability to create personal routines and fitness plans, these apps can really work wonders in helping have a healthy lifestyle. So start downloading any of these apps now and be guided towards the path of your fitness goals. Workout Plan is one of the apps that let you manage and create your own set of workout routines, but with a variety of repeating schedule. All you have to do is enter the exercises you want to do for the upcoming week, and the app immediately schedules them for you. With just a couple of clicks, you already have a week-long exercise routine ready in an instant. In search for some motivation to get back into the gym? Then this bodybuilding and workout trainer app is perfect for you. Not only will you be able to get back the motivation that you need with this app, you’ll also be able to create your own fitness routines and track each of your workout. The app also features 1,300 unique exercises accompanied with animations and descriptions to help you perform each exercise properly. With this kind of features, you’ll surely head back to the gym in no time. Another great app that allows you to create your own fitness plan, FitnessBuilder contains over a thousand of pre-made routines that cover all fitness levels. The only difference here though, is that all the workouts are mapped with the Next Workout intelligence, which recommends exercises to do next as your intensity level increases. 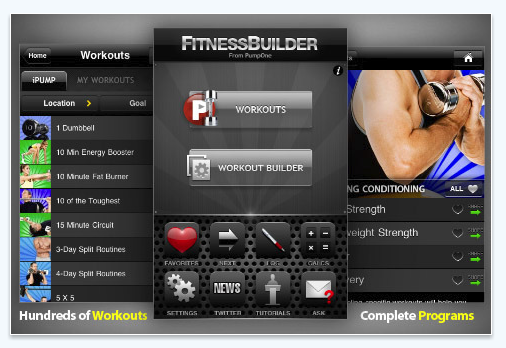 So once you start a fitness plan going, you can count on FitnessBuilder to keep you on track. If you’re gaga about getting sharp abs, then this app is for you. Runtastic Six Pack will guide you through a six week fitness plan that will help you get the 6-pack you’ve been striving to have for years. The app features about 50 instructional ab workout videos with adjustable difficulty, and a voice-over set in various languages to guide you through your workout. Other than that, Runtastic also aids in creating customized workouts based on your favourite core exercises, weight loss goals and daily schedule. This is surely one great app to get your tummy carved. Looking into running a 5k race in the future? Then this app will surely get you to the finish line. 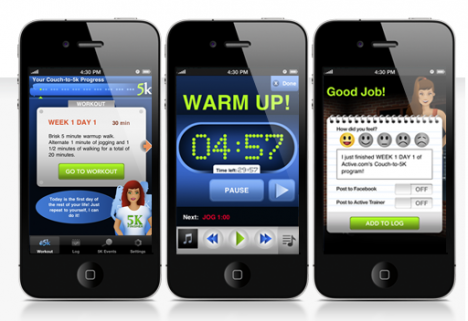 By just going through the app’s workout course for straight nine weeks, you’re sure to run a 5k-race effortlessly. Plus, you’ll also get to choose a virtual coach who will help you push through the finish line. 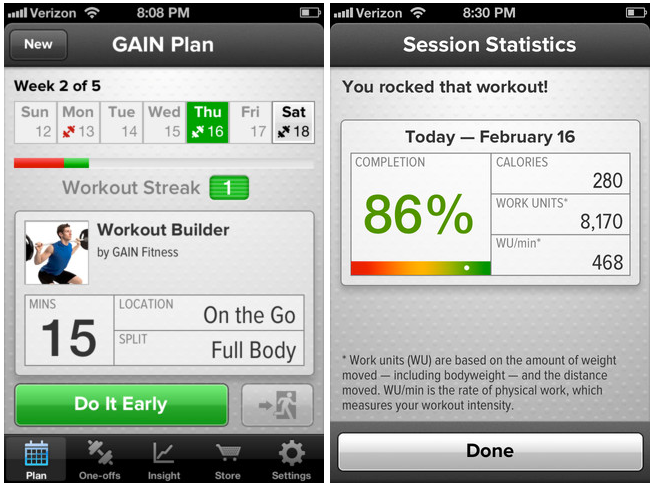 With these apps, working out just became easier. Just ensure though, that you eat smart, sleep right, and is disciplined enough to stick with each of your workout routine. 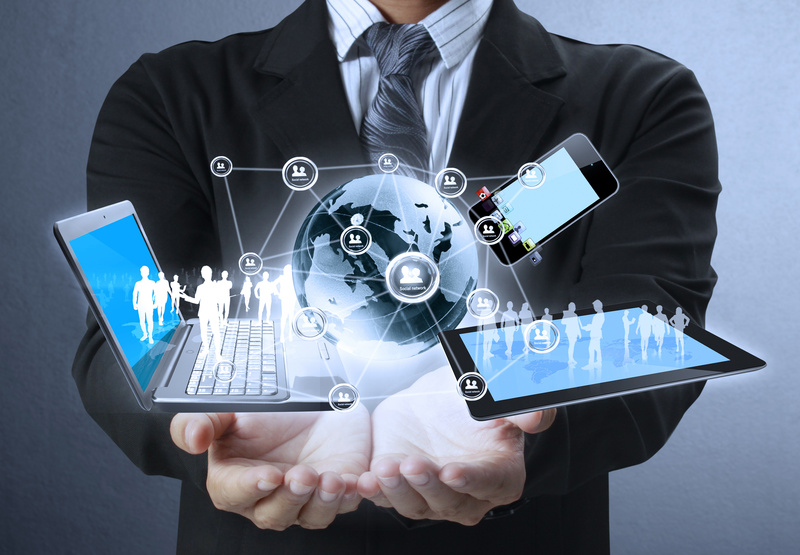 Managing all Information Technology (IT) tasks in-house can be troublesome to small and medium Singapore enterprises. These establishments often spend a large fraction of their business expenses on running their internal IT programs through their own IT team, but still end up dissatisfied with their works and performances. Although it’s possible to hire exceptionally skilled IT workers, interviewing and determining which of them is the best for your company takes time, effort, and money. Time is essentially important to any business, and nothing is worse than spending weeks to several months interviewing and training a potential employee only to find out that they’re not qualified for the position. An incompetent IT staff leads to large amounts of system downtime, security issues, data inconsistency, and many other problems. Doing business with an IT services company eliminates the need to interview and train candidates, pay for their monthly salary and individual benefits, and allocate budget for tools required for the job. There’s no doubt that it’s better to pay one-time fee to a consulting firm rather than maintaining your own IT department in your organization. An IT expert from the consulting company like Dyna IT systems and service provider in Singapore begins by evaluating an organization’s current information technology situation. The evaluation involves checking of current setups, applications, and hardware utilized by the company’s network and individual computer units. With this, you will know which part of the system is outdated and has to be replaced. After which, your consultant will propose a system plan that is especially designed to cater your system’s requirements. Undependable workstations and failed system hardware are just some of the issues that Singapore IT services providers focus on. 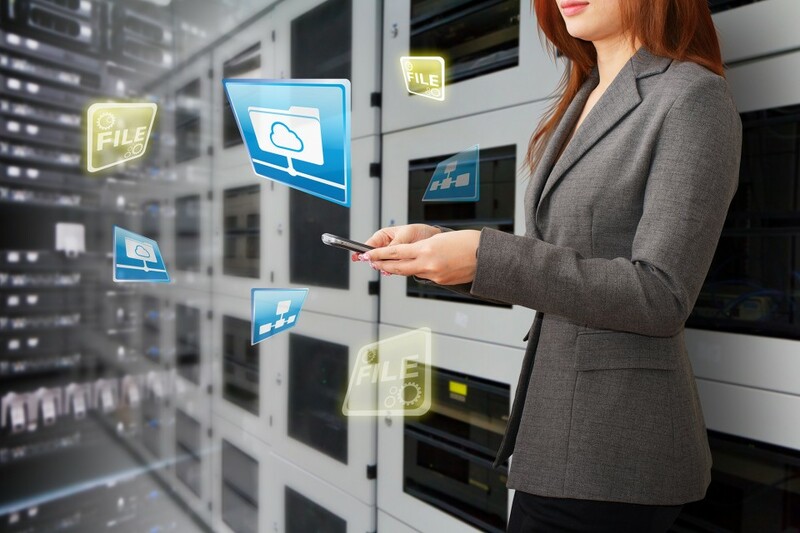 An IT services company will help your firm choose a tool that can help increase the performance, is upgradeable, dependable, and fits your budget. They do the same thing in choosing software. The market offers abundant choices for hardware and software. However, bear in mind that choosing which to purchase should not only base on what’s latest and in-demand. Trends come and go but a product’s dependability and efficiency stay. With that being said, it just shows that owning the coolest gadget is nothing compared to having a traditionally-known robust and dependable product. An IT services provider knows how to pick information technology elements that can truly help a business achieve their goals. IT components, such as desktops, laptops, printers, and peripherals should be selected according to the tasks they will perform. All of these items are necessary for the business’ productivity and reliability. Moreover, network security is crucial for system safety and data integrity. Your IT personnel are already familiar will all the security settings and applications required for this. They create a network that is protected from viruses, external attacks, and downtime. Their monitoring abilities and other professional services make performance achievable and optimum stability for any type of Singapore business. 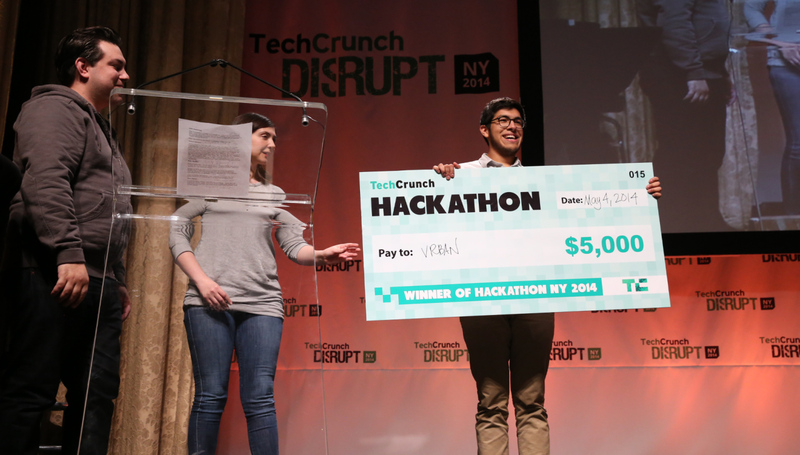 If computer is your way of life, perhaps you should join the Hackathon 2014. If you did not get the chance to do it this year, you have next year. Hackathon is an event which is organized for computer programmers, software developer, interface designers, graphic designers and many more. Hackathon is intended for social or education purposes but the main goal is to create or develop usable software. What to expect: Hackathon is limited for 200 developers in Asia. You will enjoy two days of talk and socialization. Participants are motivated of the challenges and the prices. 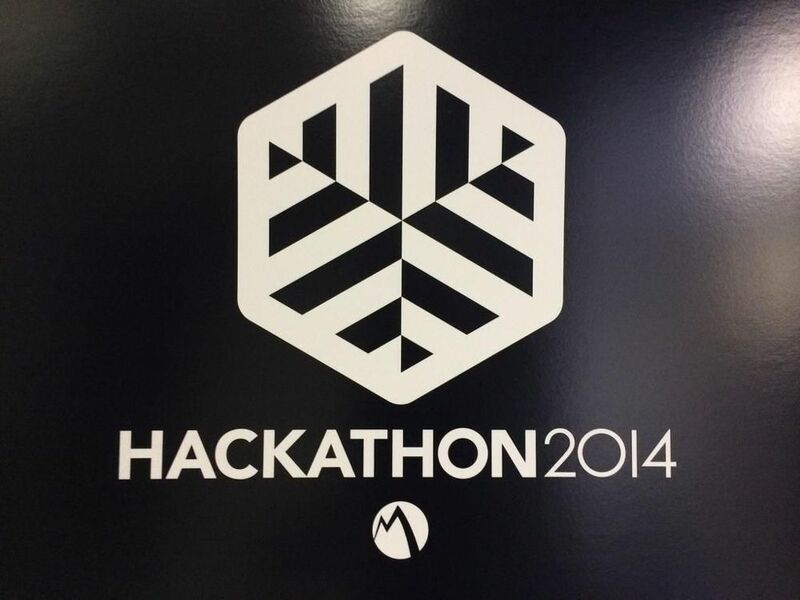 The Hackathon 2014 commenced on May 7, 2014 and it ended on May 8. It took place at Breakthrough Theatre, Singapore. The demo day will begin on May 17, 2014 where finalists are given the chance to polish their apps for presentation. Challenges and prizes: There are challenges and the prizes are attractive. The overall Hackathon winner will get USD 1000; he will also get a champion trophy and SoftLayer infrastructure (12mos x USD 2000). 1st runner up winner will bring home USD 600; he will also get the silver trophy and SoftLayer infrastructure (12mos x USD 1000). 2nd runner up winner will take USD 300; he will get the bronze trophy and SoftLayer infrastructure (12mos x USD 1000). Finalists: The finalists are waiting for the demo day on May 17. There are 14 finalists that will meet on the demo day. Winners will also be announced on that day. What are you waiting for? You need to join this event so you will be enriched. You get the chance to meet fellow developers.